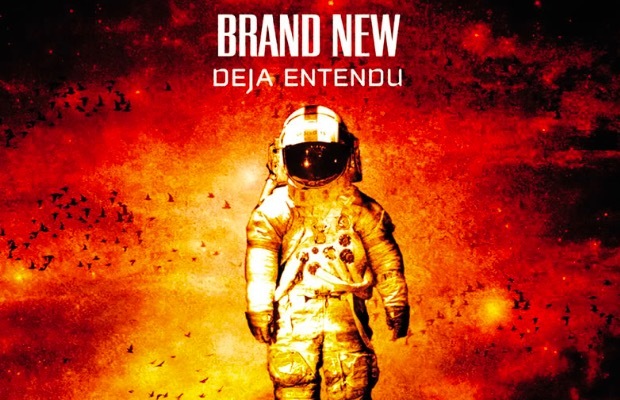 After an excruciating wait, Brand New have announced that they will finally be repressing their second studio album, Deja Entendu, on vinyl. The release will be available exclusively on Record Store Day (April 18), and then again on May 5. Both releases will feature a 2XLP, pressed on 180-gram black vinyl. Pre-order information will be available soon. 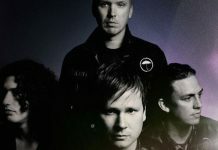 You can read a message from the band below.